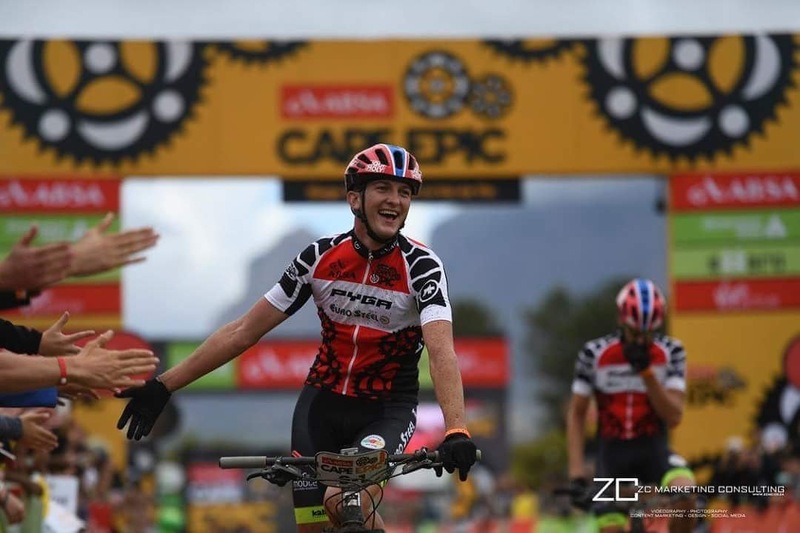 Lange Sports is excited to confirm the dynamic duo for DSV Pro Cycling, Arno du Toit and Julian Jessop whom will be competing in the 2019 Absa Cape Epic. 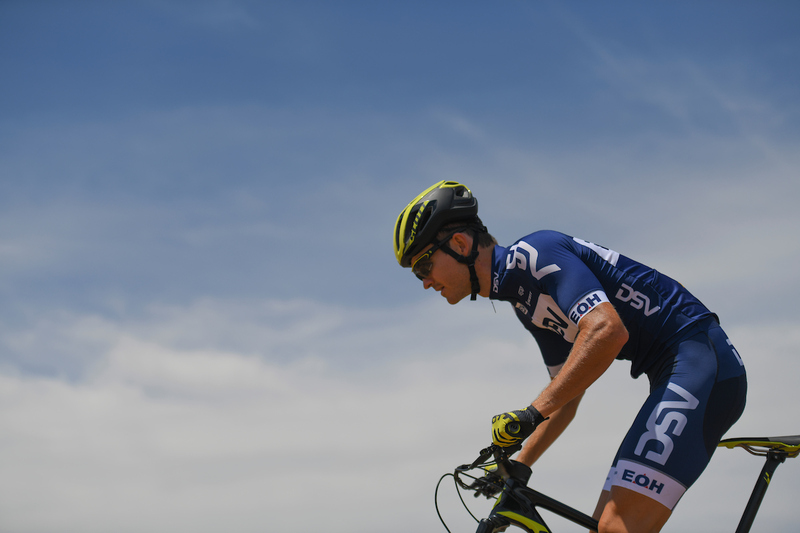 Malcolm Lange, team owner of DSV Pro Cycling is excited about the prospect of giving our title sponsor, DSV, the opportunity to not only have Gert Heyns representing their brand at the Absa Cape Epic, but also Arno & Julian that will fly the flag for DSV and South Africa. I rode my first Epic in 2015 with Gert and to be honest I felt really intimidated and way too nervous, said Arno. It’s such a special event to have in our backyard and rubbing elbows with the world’s best riders sure puts a lot of pressure on your shoulders as a youngster or “Newbie” as the team renamed me. Nonetheless we managed to finish 15th. Last year I completed my 2nd Epic. Knowing what to expect and with a slightly more relaxed mind set, I was able to soak up some of the vibe and energy and we actually had such a good time. Joining DSV Pro Cycling this year has given me the opportunity to focus and make the African Jersey at the Absa Cape Epic a very real goal for me. I believe racing with Julian this year will be a promising combination. We have raced against each other many times and apart from having similar strengths, I really enjoy his riding style. I look forward to a successful untamed Absa Cape Epic 2019.